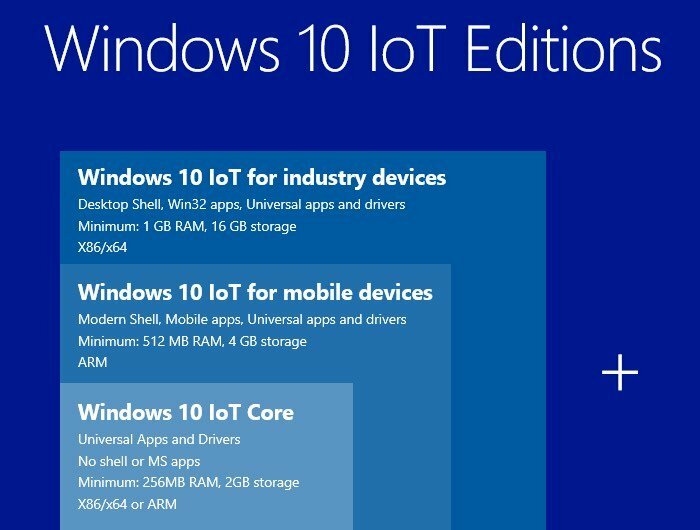 With the release of the new Windows 10 IoT core for mini PCs and hardware such as the awesome Raspberry Pi and others today. 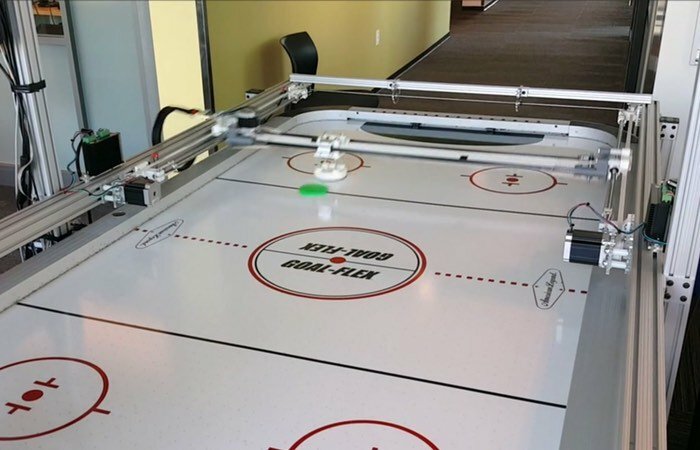 Microsoft has also unveiled a new project they have created to demonstrate the power of Windows 10 in the form of a robotic air hockey table. IoT is shorthand for Internet of things in the new technology that is expanding rapid to connect device together providing new solution for connectivity and hardware across a broad spectrum of applications.